Facebook is once again in hot water for playing fast and loose with your personal information, regardless of your privacy settings. A company named Cambridge Analytica is at the center of the latest firestorm. 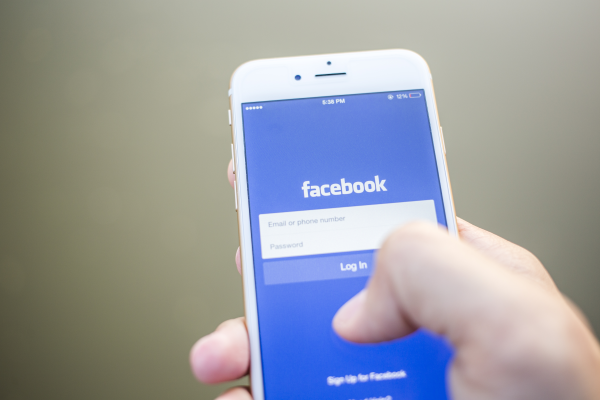 According to various news reports, Cambridge Analytica acquired data on some 50 million Facebook users. The company used that data to create “psychographic profiles” for highly targeted advertising. Just a Harmless Quiz, Right? One of the ways in which Cambridge Analytica mined its data was through partnership with a firm that launched a personality quiz app called “thisisyourdigitallife.” The app’s description claimed that the results would be used in research conducted by psychologists. Around 270,000 people installed the app to their Facebook profile. That granted the app access to all sorts of data on where they lived, what they liked and who their friends were. Instead of going to psychologists, the data was turned over to Cambridge Analytica for building their psychographic profiles. 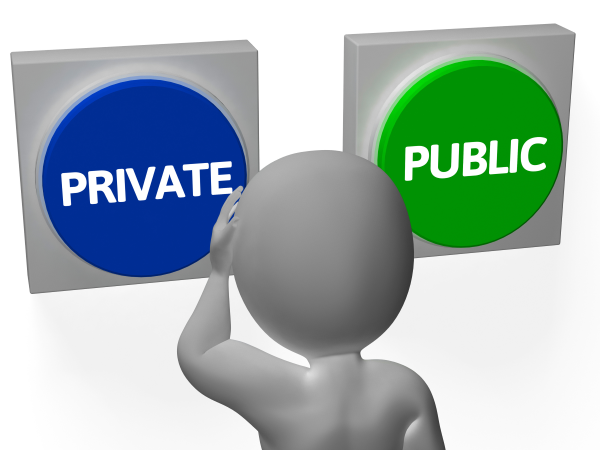 You might argue that you already don’t have much privacy. Data collecting websites already know a scary amount of information about you, your family and your friends. However, every time you take a quiz on Facebook, you’re turning over a whole lot more than your age and demographics. These quizzes gather all sorts of information on your likes and dislikes. Some of them can access information about your Facebook friends as well. 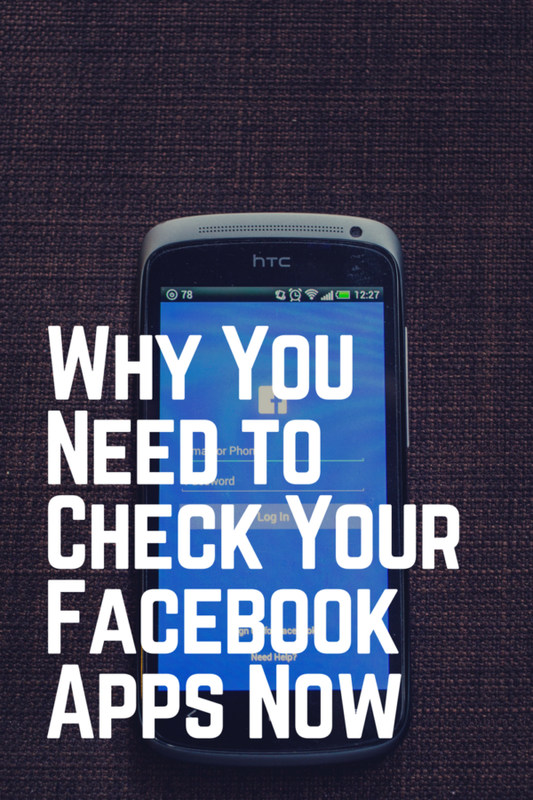 You may want to head over to Facebook soon and adjust your app settings. Disable anything you don’t need or at least adjust the privacy settings on whatever apps you keep. 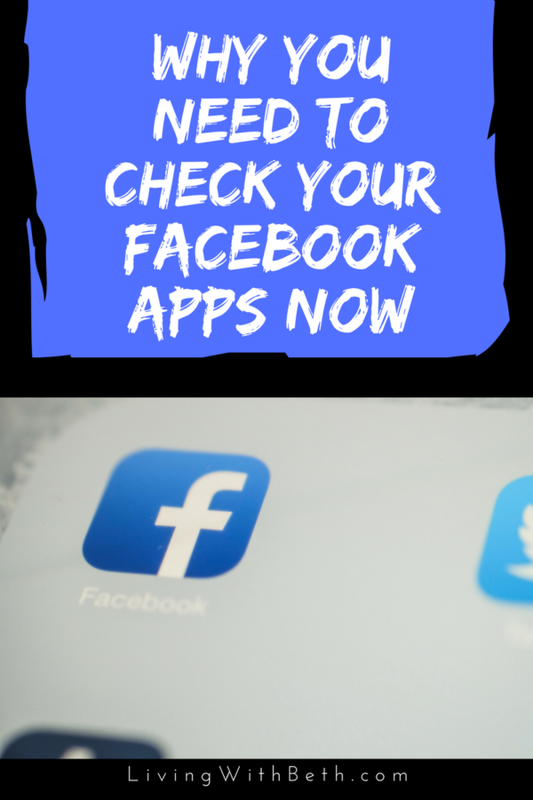 While you’re on the Facebook applications page, you can also disable notifications from games, assumedly all those invitations to play Candy Crush and other Facebook app games. Every so often, a rumor – always false – goes around that Facebook is going to start charging people to use the site. A general uproar results, with people bashing Facebook for considering such a thing. The problem with that line of thinking is that Facebook is a business, and businesses need to make money to keep operating. Nobody starts a for-profit business hoping to lose money. Obviously, Facebook knows that they can’t start charging fees to their users. What they can do (and have been doing) is sell advertising. 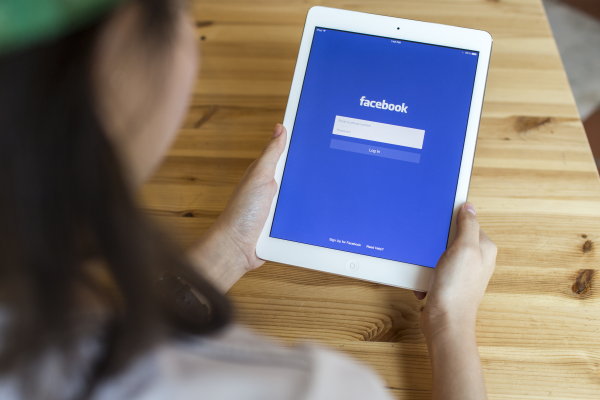 Businesses can already fine-tune their advertising on Facebook to target only people with certain interests. For example, if I sold vacation tours to Scotland, one group I might choose to target is fans of the Outlander books and TV shows. Companies like Cambridge Analytica – and I’m sure there must be more of them that we don’t know about yet – use Facebook apps to mine even more personal information. That lets them target their advertising with even greater granularity than Facebook already allows. Quizzes, games and other apps in Facebook may seem fun and harmless. The problem is that they’re far from innocent little diversions. At the very least, all quizzes are tools for gathering more personal data on you. Even worse, some apps even install malware on your computer and send notices out to all of your friends. You can avoid this particular nasty Facebook side effect by not clicking on those tempting links leading to quizzes and games. If you happen to click on one by accident, click No or Cancel to refuse to grant the app access to your account. Thanks for notifying us about this! Quite informative, now I know that the next time I’m tempted to fill out a quiz about what animal I am, I should pick up a book or something instead. Thanks for posting this. 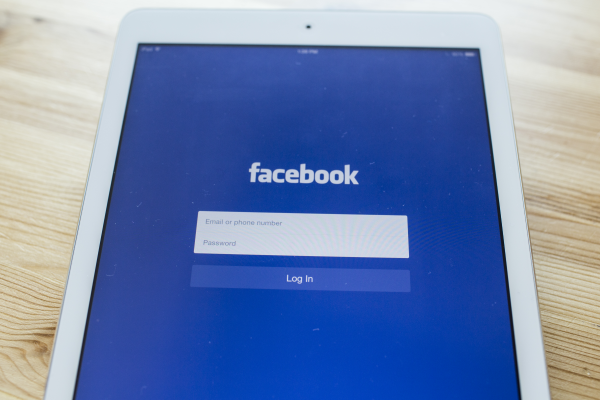 Frankly, I rarely use Facebook directly but recommend it to clients as a way to build a strong online reputation, and data privacy will be part of the conversation going forward. Facebook, as you say, is in business to make money, and they do so by selling my information, which I understand, but there are ways to minimize the potential impact of problems that will/or might crop up. The research firm Cambridge Analytica procured personal data from as many as 50 million Facebook users, and used that data as part of its work on President Trump’s 2016 campaign. 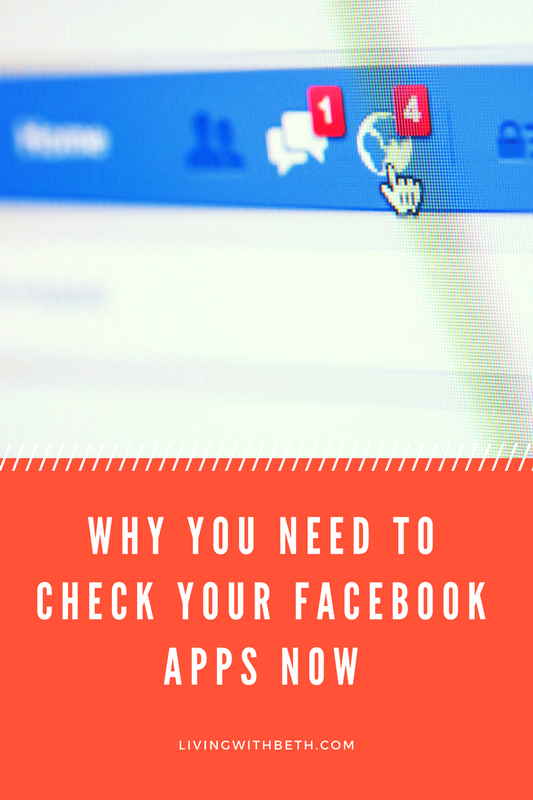 To make sure our data is safe or not we should regularly check Facebook apps. These tips and tricks is extremely manageable and straight, and we may undoubtedly implement these straightforward steps explained . There are things in here I wasn’t aware of, so thanks for sharing!